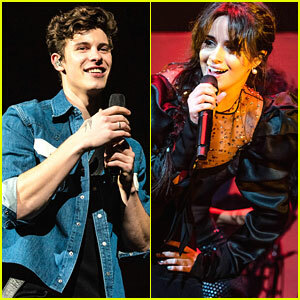 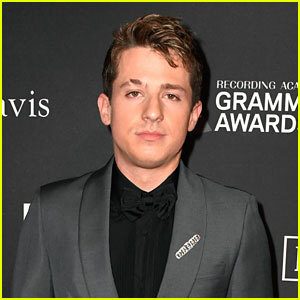 Charlie Puth’s Album ‘Voicenotes’ Hit a Major Milestone Already | Charlie Puth, Newsies | Just Jared Jr.
Charlie Puth Shows off Shirtless Body In New Underwear Photo! 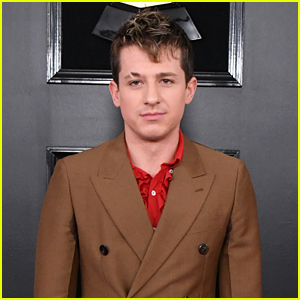 Charlie Puth Cozies Up to Halston Sage in Super Cute New Photo! 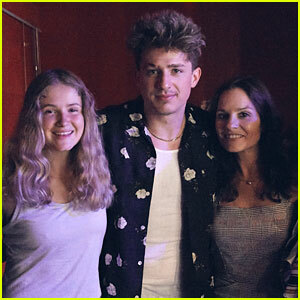 Charlie Puth Goes Back to College to Work With Student Songwriters! 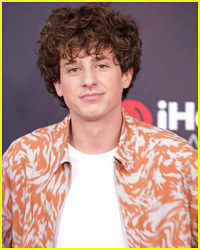 Charlie Puth Releases 'The Way I Am' Video! 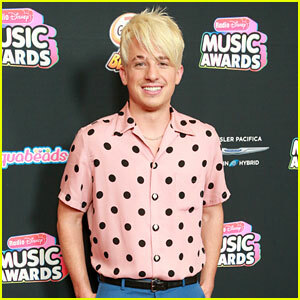 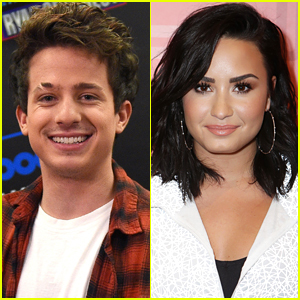 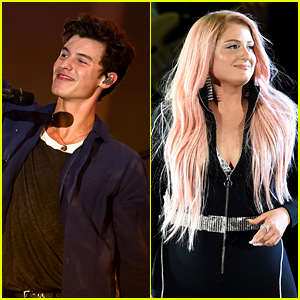 Charlie Puth Has a Bright New Hairdo at RDMAs 2018!